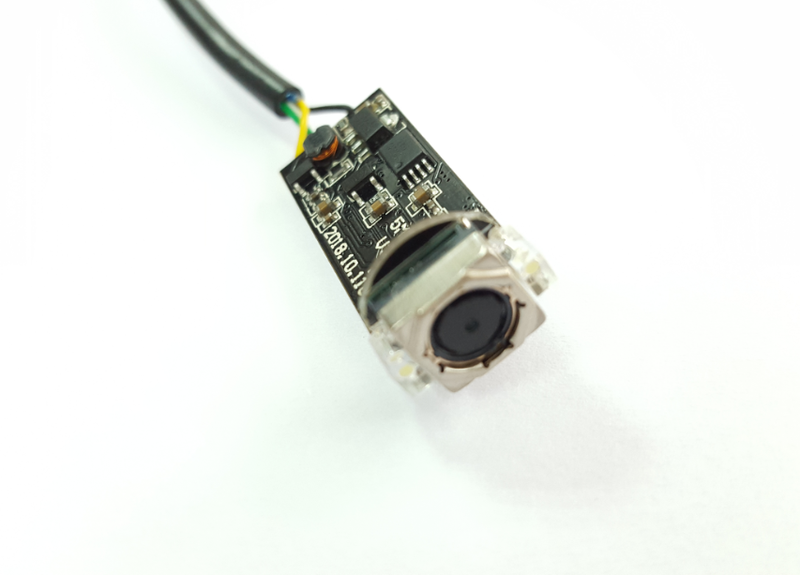 It is Auto Focus, module dimension is 30MM x 12.5MM! There are 2 built-in LEDs, and you can use it both for day and night conditions. 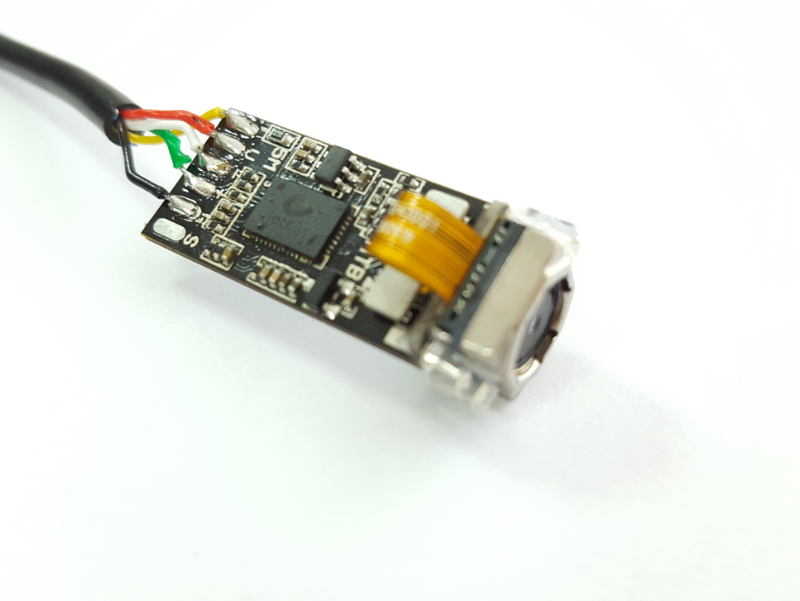 There is a scroll button on the USB cable, with which you can control LED brightness, and you can also choose to turn on LEDs or turn off LEDs, according to your enviornment. 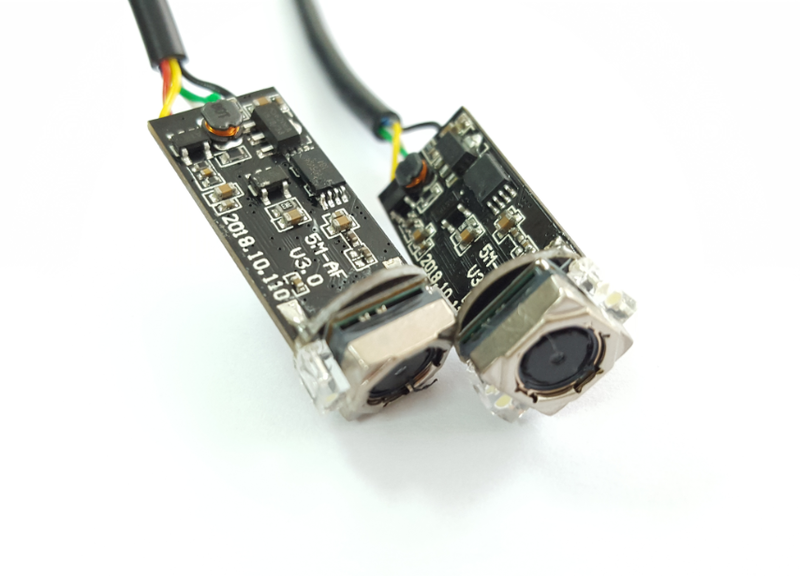 We use 2-in-1 Android & USB 2.0 cable for our module, you can either connect it to your computers or any of your Android phones. 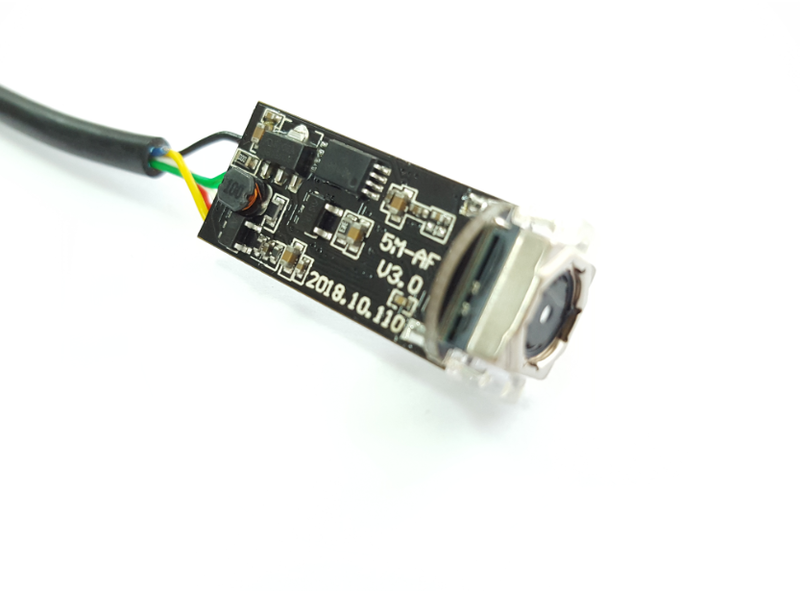 CM Technology Company Ltd, which was founded in 2014, is a professional manufacturer specializing in designing, developing, manufacturing and marketing of all kinds of camera modules.